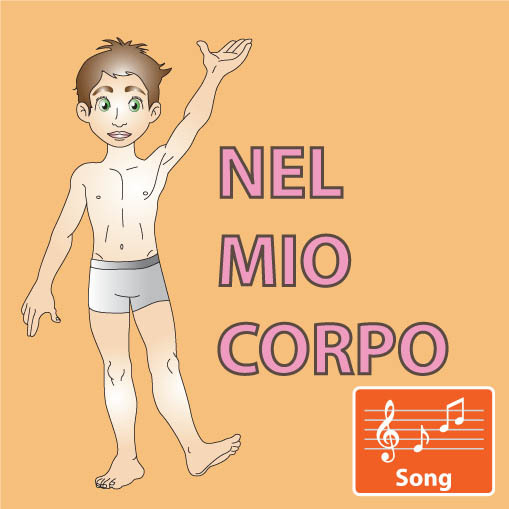 Download Our Exclusive & Original Italian Songs For Kids! 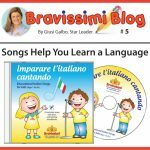 Children who learn Italian with Bravissimi have a gift for life! 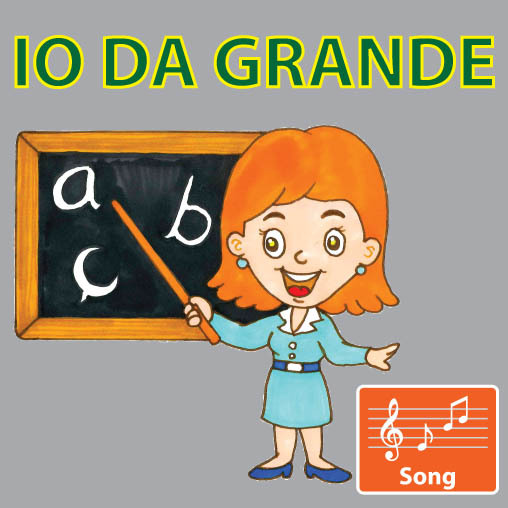 Our Italian lessons for children are FUN and REWARDING! 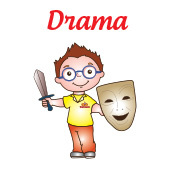 Click on the right class for your Little Star. 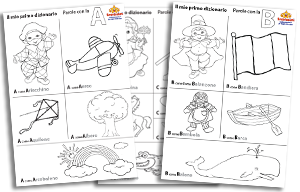 Sign Up to our Newsletter and receive a FREE Italian Alphabet Colouring Book! 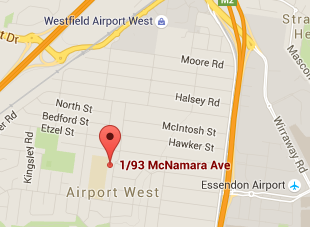 Bravissimi Italian Classes Melbourne are currently available in two locations. 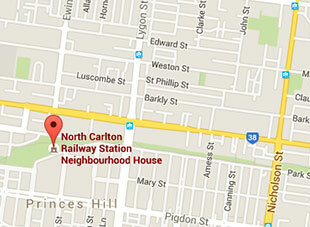 20 Solly Avenue, Princes Hill VIC 3054. Small classes = Quality + more FUN. To appreciate the uniqueness of a Bravissimi environment, we encourage you to watch a class in action in this 90 sec video. 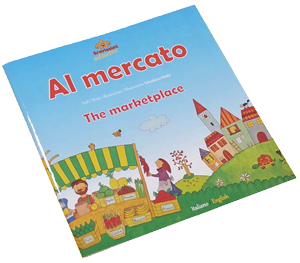 At Bravissimi your child will learn Italian effortlessly with remarkable activities like Games, Songs, Art, Stories, Dance, Puppets & Drama. 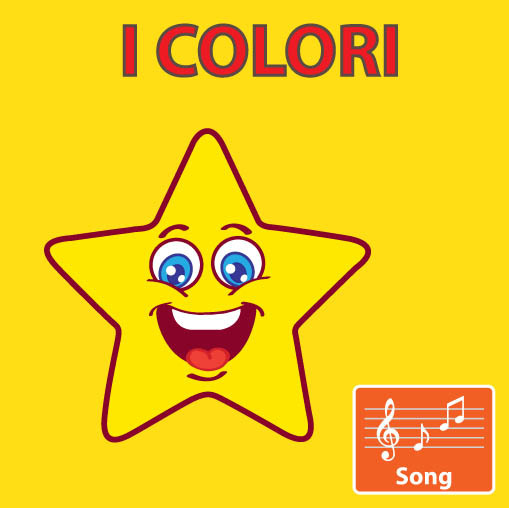 Songs are a great way for children to learn Italian, once they’ve learned it, it is almost impossible to forget. 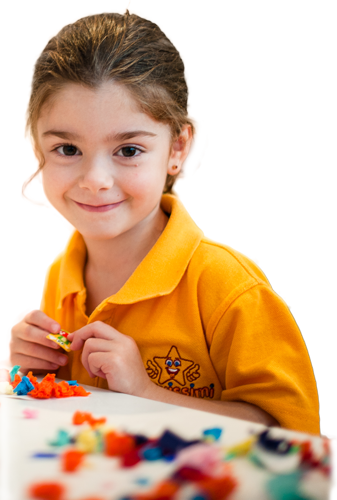 Simple creative activities are some of the building blocks of child development. 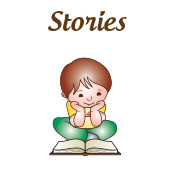 Storytelling is the oldest form of teaching, it was the reason language developed in the first place, as our minds began to inquire, wonder, think. 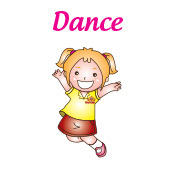 When it comes to music and movement, young children embrace the fun and joy of dancing to the beat. Puppets Talk, Children Listen. 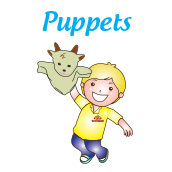 Any puppet can encourage the quietest of children to start talking. 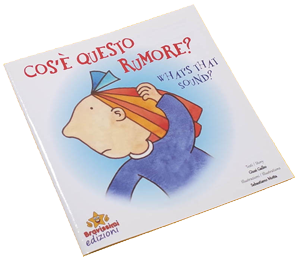 Students learn how to communicate in Italian. 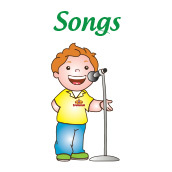 Rehearsing words strengthen this skill like a muscle. 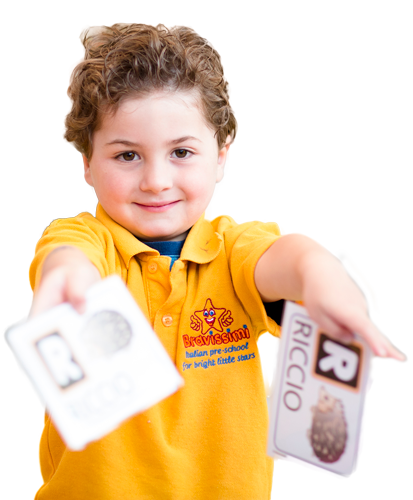 A wonderful learning environment for the next generation of Italo-Australians. 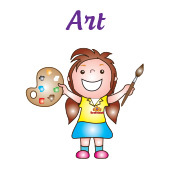 The adage that children learn more when they are young is absolutely verifiable! 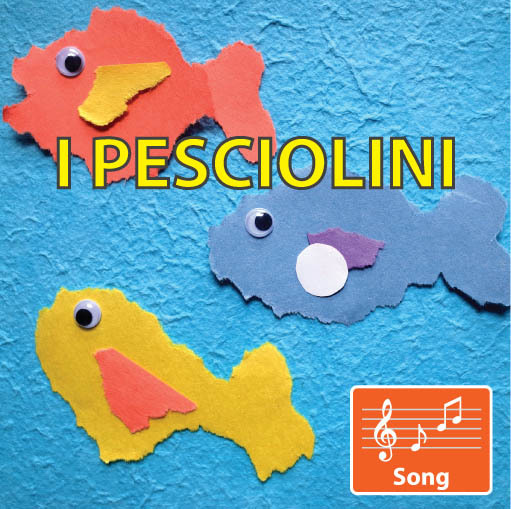 My 2-year-old daughter loves the singing, dancing and craft activities, and Giusi most of all. 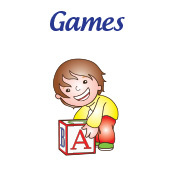 A great introduction to learning a second language while having fun together. My daughter is 15 months and within 3 classes she has come out of her shell and is understanding and participating in the class activities. My 3 year old son has been attending classes since he was 8 months old. We LOVE this environment. He has learnt so much. 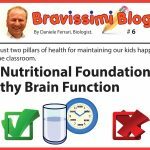 Giusi and her Bravissimi team are not only extremely professional, dedicated and focussed educators but they are also very nurturing with the children . I couldn’t recommend Bravissimi more highly. 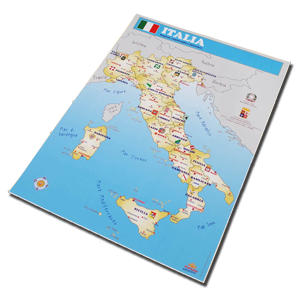 Giusi is an incredibly thoughtful, enthusiastic, intelligent and engaging teacher.